Review: Who’s the good guy and who’s the bad guy? 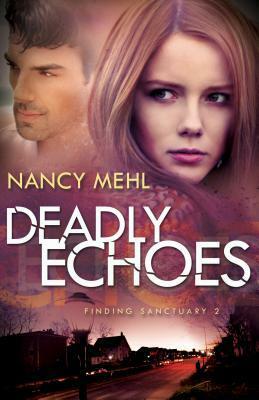 It was hard to tell because Nancy Mehl did such a good job twisting around the “evidence” and the circumstances that the story kept me guessing until the real villain was revealed. While it is categorized as a romantic suspense, there’s not tons of romance. However, this die-hard romance reader enjoyed it just the same. Sami Lawson’s scars run deep, and she trusts no one. 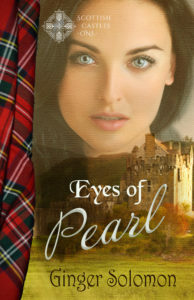 Ever since her mother abandoned her family when she was ten, Sami has watched her father grow cold and bitter from a broken heart. However, Chase quickly figures out that something has happened to Sami, and he has to decide if he is willing to try to help her overcome her bitterness or if he should just let the “Wildcat” be. Because of Chase’s deep trust in God, and his strong perseverance streak, he makes it his mission to show Sami that God loves her and, only He can heal her broken past. 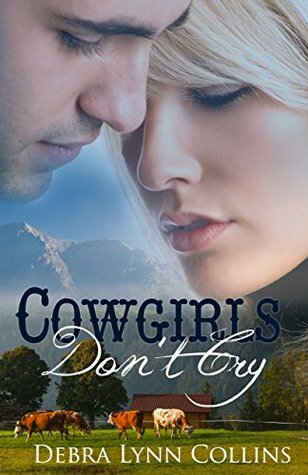 Review: I’ve said it before, and I’ll say it again–I love hunky cowboy heroes. I enjoyed reading Sami’s story as she struggled through pain, unforgiveness, and wrong beliefs about herself and about God. While there are several mistakes (I never could figure out if Stardust was a mare or a gelding), it doesn’t detract from the enjoyment I received from this story. I couldn’t wait to get back to it every time I had to do something else.